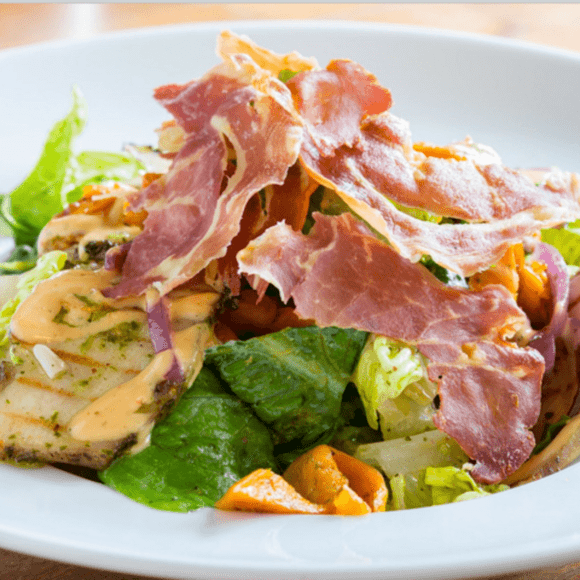 A health-minded and centrally located restaurant featuring soups, fish, meat and adventurous salads and sandwiches, with a certain French emphasis. Overlooks the Keizersgracht in a very nice way, with a terrace out front and a lovely garden out back. The café-restaurant's name refers to the tiny village of its original owner, who started the business in 1984, with the current trio, one of whom is gay, running the operation since 2001. Nice gay place for a drink. Lots of mice, too! Food is not good. For many many years visting here. Always satisfied with the food, the staff and when there is sun, sit outside at canal side. Food is great! Service is fantastic! The mushrooms with clams is to die for as well as the steak with beans!!! And the waiter is a nice guy! Highly recommended!! !